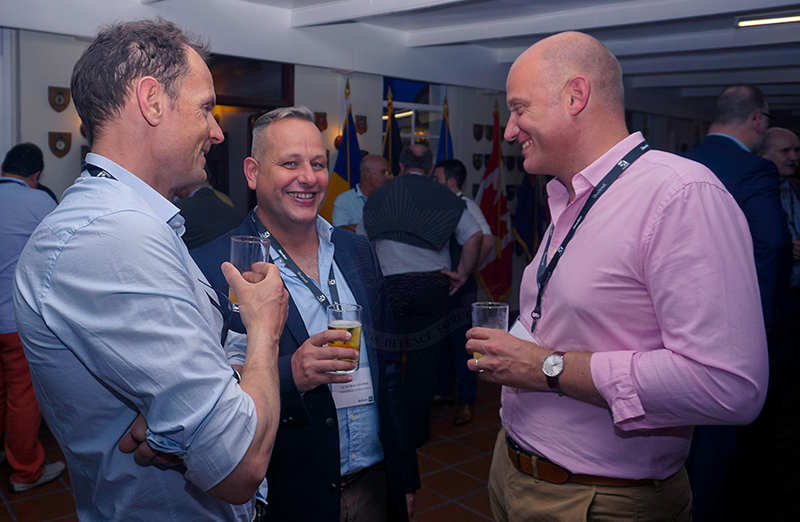 The Barbados Defence Force and the UK-based Defence IQ recently cohosted the Caribbean Basin Coastal Surveillance and Maritime Security Summit 2019 (CABSEC 19) and the South American Security Summit 2019 (SAMSEC19) conferences held at the Hilton Resort 26 – 28 March 2019. 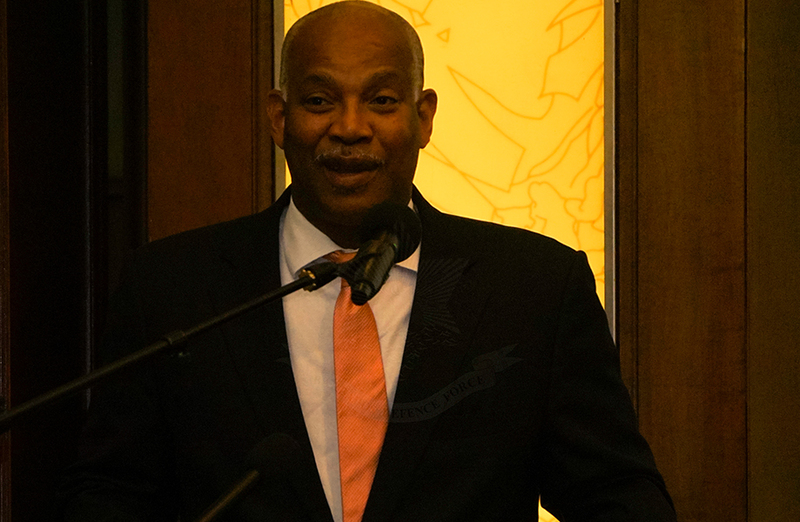 The Honourable Dale Marshall, Attorney General of Barbados officially opened the Conferences on behalf of the Prime Minister. The theme for this year’s conference was: Promoting Regional Cooperation and Countering Transnational Threats paying particular attention to counter-terrorism initiatives, counter-illicit trafficking operations, coordination for Humanitarian Assistance/Disaster Relief operations and protecting the Blue Economy and national Exclusive Economic Zones. 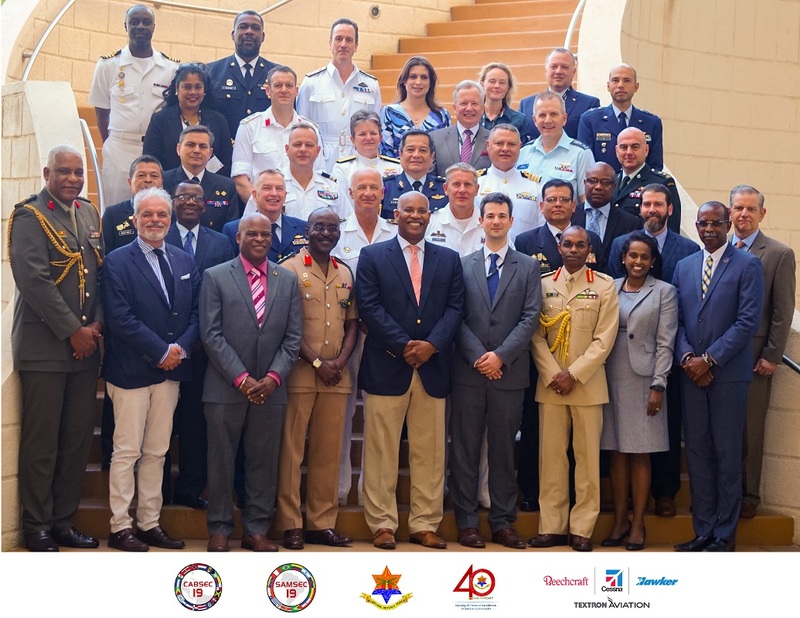 There were 16 countries’ military and police organizations and over 70 defence and security stakeholders, agencies and industry partners participating in the Conference. 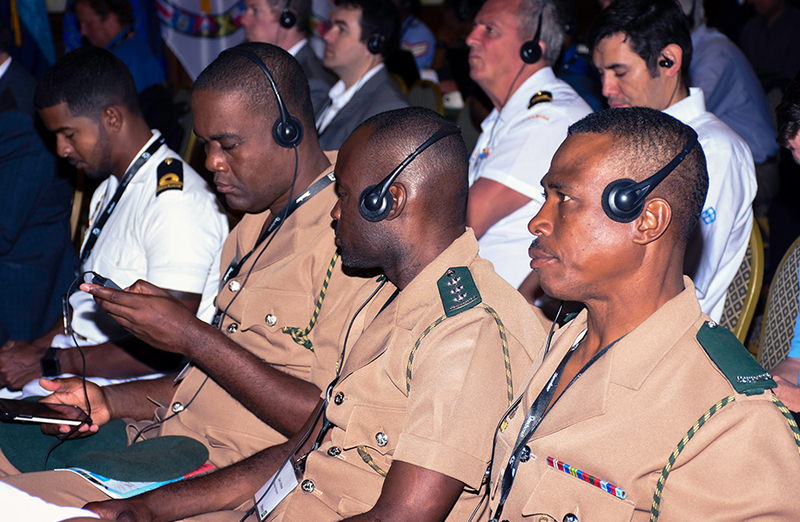 Participants were drawn from the Caribbean, North, Central and South America, Europe, the Mediterranean and Israel. The 2018 Conference was hosted in Jamaica and the 2020 event is scheduled for Colombia. 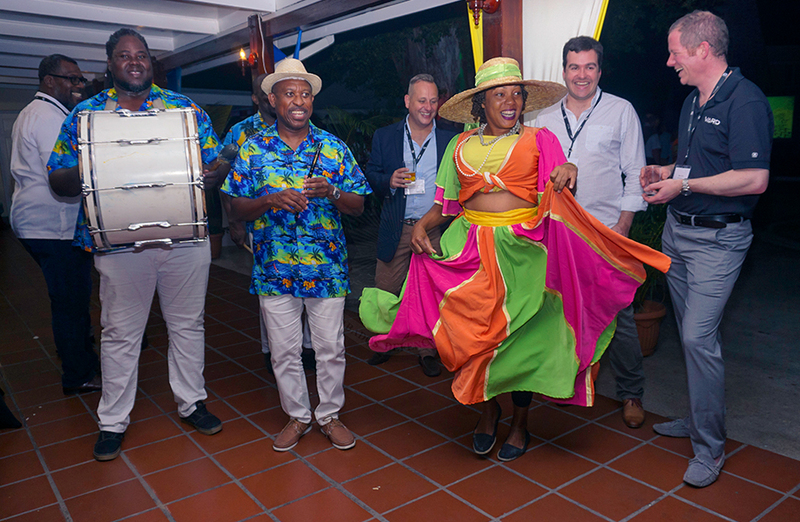 In in contribution to the national tourism product, the BDF hosted a cultural cocktail evening themed the “Best of Barbados” for the delegates of the Conference at the Officers’ Mess St Ann’s Fort.